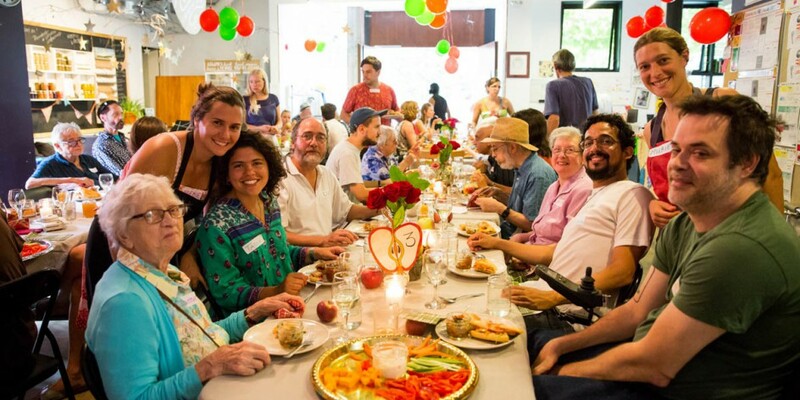 Blog Holiday Brunch: Seeking Volunteers! As Christmas approaches, we are getting ready to host our annual Holiday Brunch for our meals-on-wheels client members, and there are many opportunities for you to get involved! 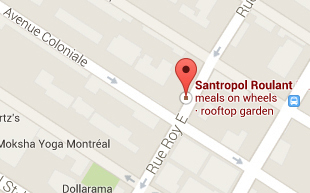 The event will take place on Thursday December 8th from 11:00 am to 3:00 pm, at the Roulant (111 rue Roy E.). This is by far the most popular event for our meals-on-wheels clients and a great opportunity to get to know them better as you share a traditional Christmas meal. The brunch will involve one meat and one vegetarian option, along with some live music (including a choir)! And in case you are not free on December 8th but would still like to help, you can still join one of the volunteer shifts happening earlier (more information below). Thursday Dec 8th, from 10:45 am to 2:30 pm, with a nice break to enjoy the brunch of course! To join the volunteer team or get more information, please contact Sev at their e-mail severine@santropolroulant.org or by phone 514-284-9335. Thank you! Hello, I attended a volunteer training workshop last year. Also attended a few Intergenerational cooking classes. I have been away and now am back in Montreal and would like to volunteer for the Holiday Brunch. I am available to work Thursday Dec. 9 from 9-12 with Jeremie preparing food in the kitchen. Hi Leta, thanks for getting in touch! You are now signed-up for the kitchen shift next Thursday. I will send you right away a confirmation e-mail!